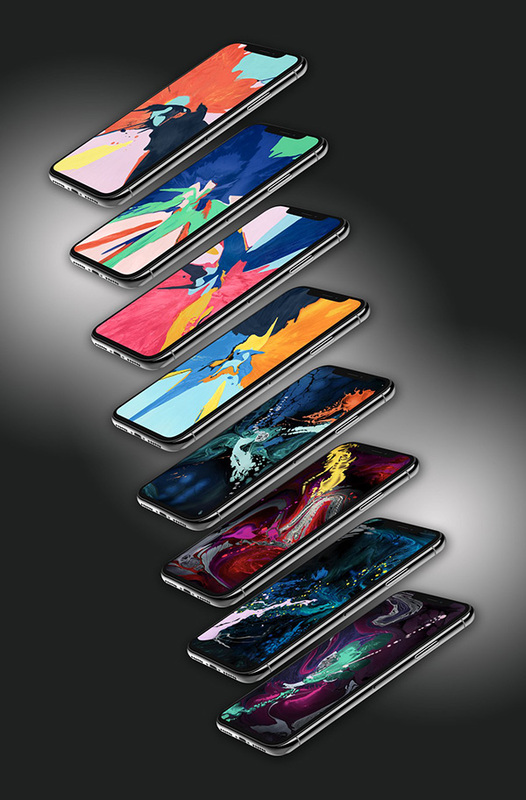 Apple’s updated iPad Pro has started to land on the doorstep of pre-orderers around the globe now, and that means that many are now getting to see not only the latest, hottest thing to come out of Cupertino but also the brand new wallpapers that are shipping with those devices. 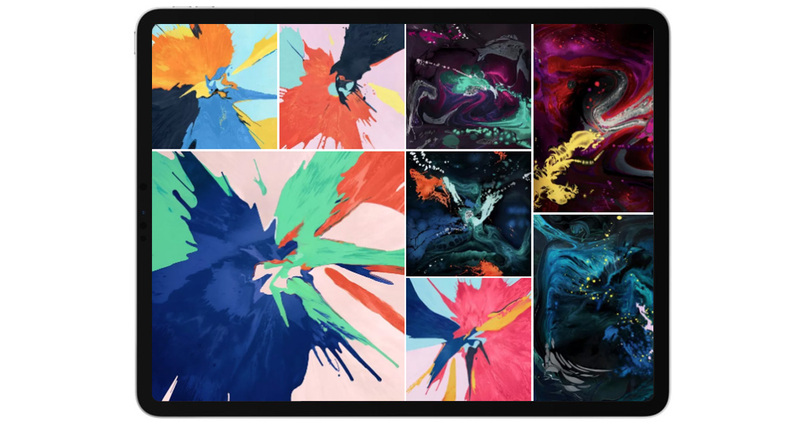 Those wallpapers were shown off during the big unveiling event on October 30th, and now anyone can get their hands on them without having to hand over the cold, hard cash needed to get hold of a new iPad Pro. Whether you’re looking for the cheery-looking colorful wallpapers or the more moody, darker ones, you can download them all now for your iPad or, if you’d prefer, you can also get your hands on the specially optimized iPhone versions, too. No matter which format you select, you’ll get some of Apple’s best-looking wallpapers in a long time, and you’ll be the envy of all your friends, too. Well, at least you will be so long as they haven’t bought one of the new iPad Pros for themselves. As great as these wallpapers will look on any device, we can’t wait to see them on Apple’s newest tablet. All in all, there are eight new iPad Pro wallpapers that can be checked out and all of them can be downloaded for your viewing pleasure. We’re not sure we can pick a favorite out of them, so, for now, we’ll just suggest you download them all and maybe cycle through them every day. That’s what we plan on doing!